When you plant garlic, you get garlic leaves. Garlic leaves can be used as herb in cooking. They bring some of the garlic taste, but a lot weaker compare to garlic. Garlic can be planted in soil or water. It grows better and stronger when planted in soil. 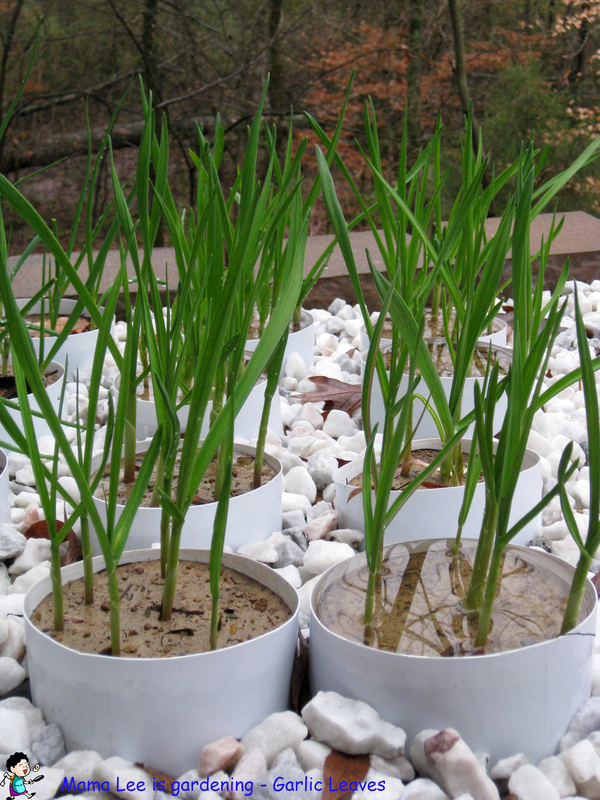 I normally plant them in winter, in water when planted inside, in soil outside. 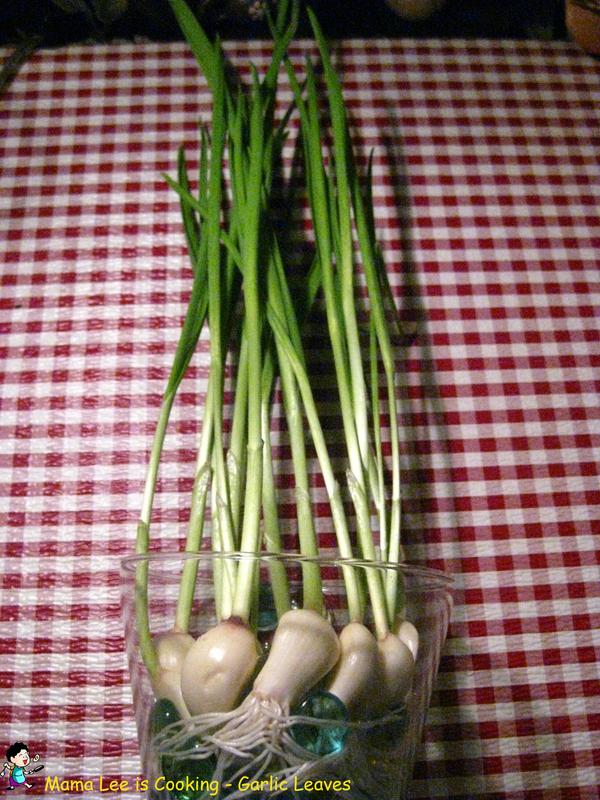 To use garlic leaves, just cut them for any length you need, and they will keep growing. Normally you can cut at least twice. Of course, once you start cutting leaves out of the garlic plants, you won’t be able to harvest garlic later. Tagged garlic leaves. Bookmark the permalink.